Hey Buds, shirts are in and they turned out awesome. Super soft, tagless, and great print quality. 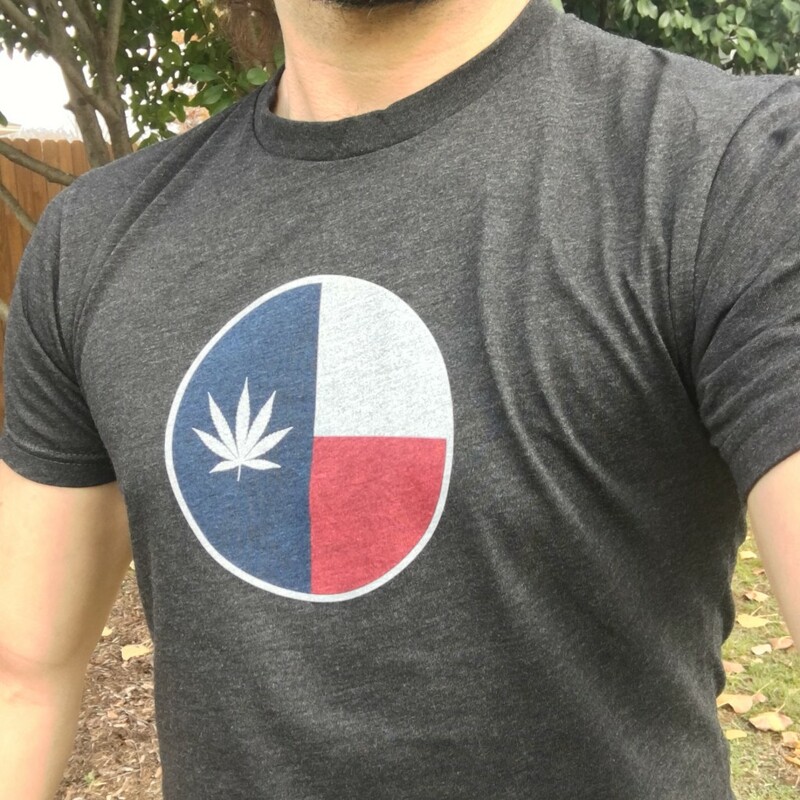 We’re calling this the Lone Leaf Shirt. Get em here!